Thursday night was preview night at the New York Comic Con and I was shocked at the amazing amount of new toys on display already. Typically at these conventions most of the announcements of new products are made during the toy companies’ panels and then they go on display. 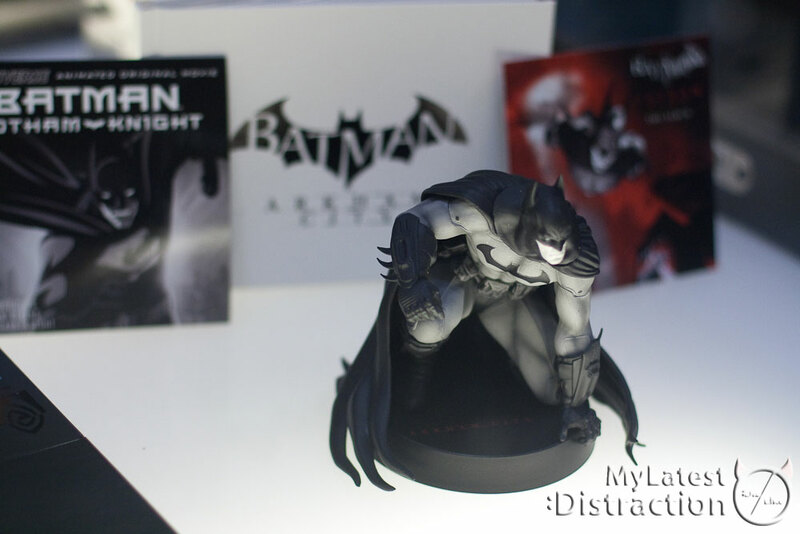 So you can imagine our surprise at how many cool products were already on the floor. 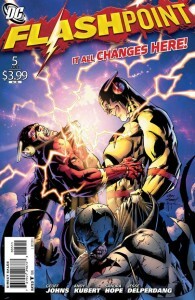 The cover to Flashpoint #4 makes it abundantly clear that Barry Allen is about to encounter more familiar faces that have been drastically altered in the Flashpoint timeline. 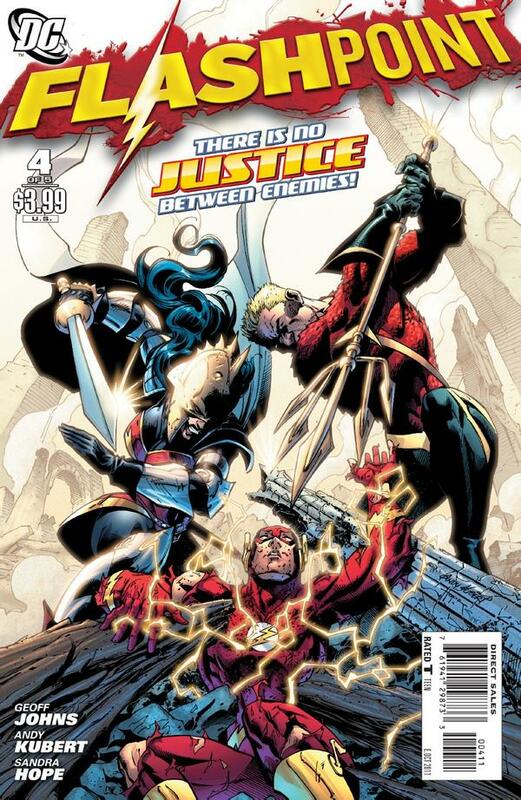 Despite this being the first major appearance of Wonder Woman and Aquaman in the main Flashpoint series, everything comes together very nicely. 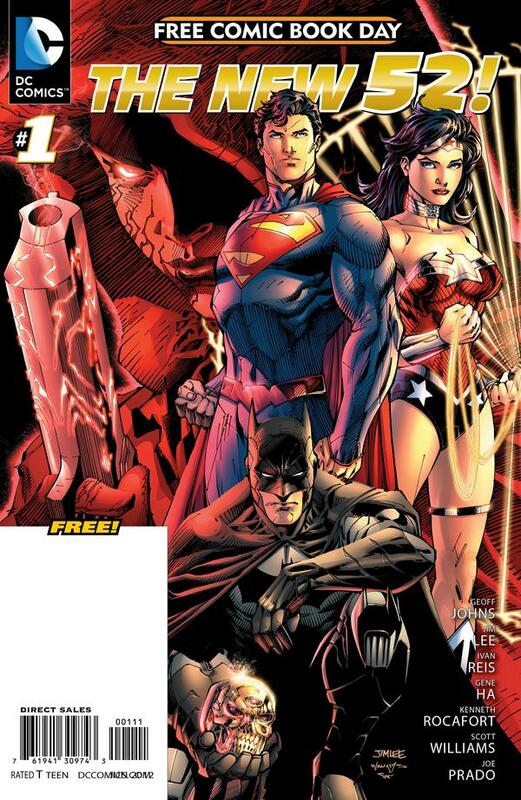 As we head toward the finale of this book, and ostensibly the DC Universe as we know it, seeing many of the tie-ins and their respective characters dovetail into the events here is a nice touch. 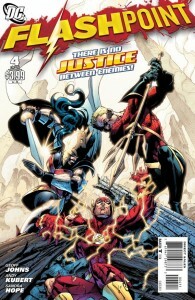 Spoilers from around the world of Flashpoint to follow. 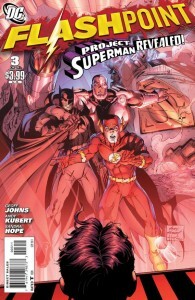 DC Comics’ Summer event series, Flashpoint, hit the mid-way point this week as issue #3 arrived in stores. Flashpoint has perhaps become the most important series in the DC Universe with the announcement that every DC Comics title will relaunch after Flashpoint #5. 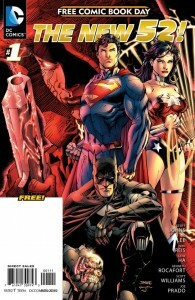 The series got off to a strong start with big revelations and worldwide tension in the first two issues. There’s another significant revelation here, but generally the pace has slowed as we reach the middle. Spoilers for Flashpoint and some of its associated tie-in issues may follow.